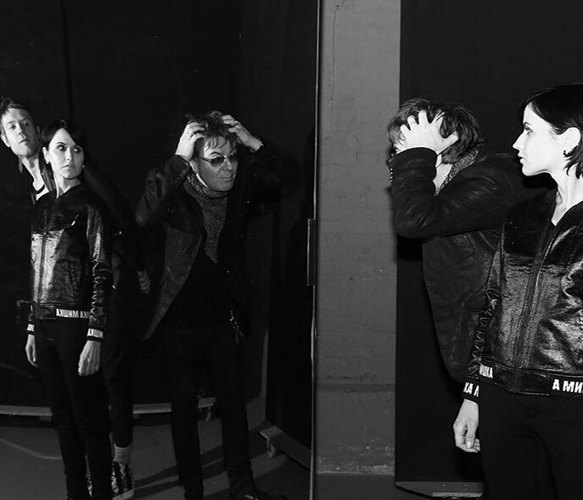 Interview – Andy Rourke of The Smiths & D.A.R.K. September 15, 2016 Interview – Andy Rourke of The Smiths & D.A.R.K. During the 1980s Alternative Rock scene, there were a handful of bassists who created a distinctive sound all their own. Coming to mind would be New Order’s Peter Hook, The Cure’s Simon Gallup, Duran Duran’s John Taylor, and of course, The Smiths’ Andy Rourke. Providing the low end that helped make The Smith’s style what it was, Rourke will go down in history as a key component to the success of the legendary band. Removed from The Smiths for nearly three decades now, Rourke has kept his legacy strong working with Sinéad O’Connor, The Pretenders, aforementioned Peter Hook, and most recently, The Cranberries’ Lead Vocalist Dolores O’Riordan with new band D.A.R.K. Abbreviated for Dolores O’Riordan, Andy Rourke, Olé Koretsky, D.A.R.K. has been a labor of love for a few years now, and their debut album, Science Agrees, finally sees the light of day as of September 9, 2016. An exciting new project for Rourke, the humble musician took the time to sit down and talk about his past in music, the story behind D.A.R.K., reflection of the golden age of Alternative Rock, and more. CrypticRock.com – You have been involved in music since you were a child, and involved professionally for over three decades. 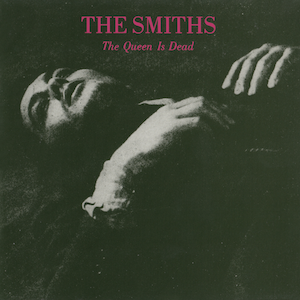 You have been a part of legendary bands such as The Smiths, among others. First, tell us, what has this incredible journey been like? Andy Rourke – I feel blessed to have been involved in some great projects. To be able, at a young age, to pursue my passion, I think I have been blessed. 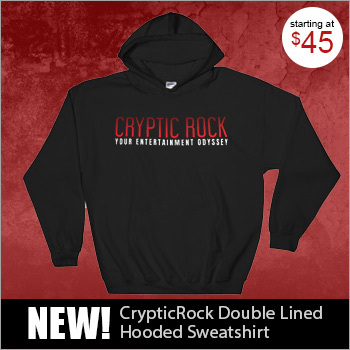 CrypticRock.com – Absolutely! To be able to pursue your dreams is a wonderful thing. Your latest project, D.A.R.K., has been coming together for a few years. 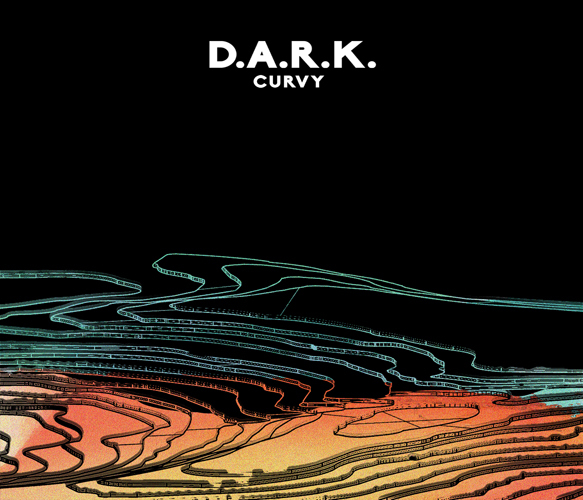 Now in 2016, you release D.A.R.K’s debut album. How did this project come about? Andy Rourke – Like you say, it has been going on for a few years, but it has been a long time coming. Originally, I had a project with Olé Koretsky, we started out as Jetlag in New York seven years. Olé had a basement apartment with a basic home studio. I would go over there and write songs. We built quite a big catalogue of songs, and we really didn’t know what to do with them. Then I got a call from Dolores O’Riordan’s manager and also my manager Melissa asking if I had any music that I could let Dolores listen to. That was the only thing I had at that time so I sent her the early Jetlag demos and she really liked it. We took it from there basically. CrypticRock.com – That is pretty interesting how it all came together. Did you imagine when you were putting these songs together in a basement that it would come together the way that it has? Andy Rourke – Not really. I knew at some point we would do something with it, but I never imagine it being this. I am very pleased with the outcome. Its been quite well-received at this point. Everybody is happy and we are looking forward to taking it out on the road and playing live. CrypticRock.com – Excellent. As far as the record, Science Agrees, you worked with Olé and Dolores. What was it like working with Dolores? She is quite an exceptional vocalist. Andy Rourke – Yes, there were a lot of goosebump moments. She was really the missing piece of the jigsaw puzzle that the project needed. As soon as she came on the board, started, and contributed to the songs, the whole thing made sense. CrypticRock.com – That is great how that worked out like that. Science Agrees was actually suppose to be released earlier this year back in May. What caused the setback in the release of the record? 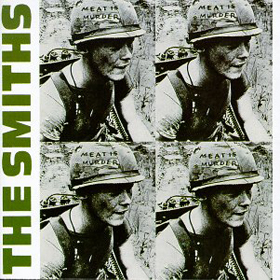 Andy Rourke – It was originally suppose to be released in May, then August, and now in September. We just had some problems with artwork. CrypticRock.com – Right, well you have waited this long to put it out, you want to make sure it is done right. You do not want to rush it. Andy Rourke – Yes, it actually has worked out ok because it coincides with the live gigs we are playing in Europe. 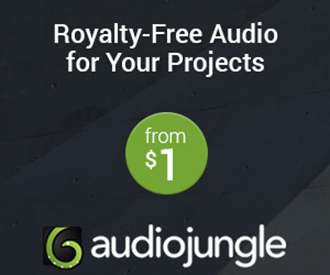 CrypticRock.com – Well that does work out well. 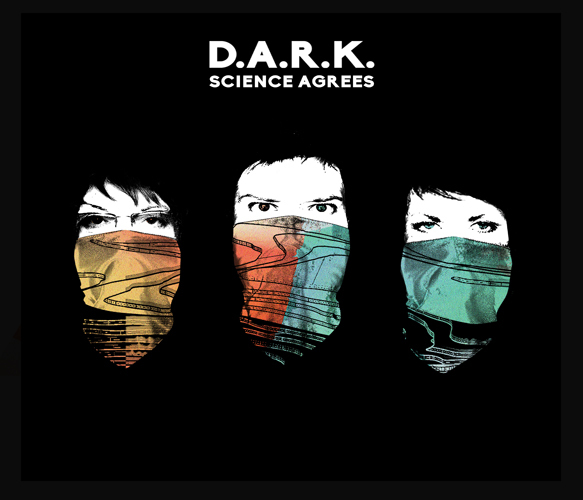 For people who are not familiar with the project, what would be the best way you describe D.A.R.K.? You have yourself, Dolores, and Olé, who are from all different musical backgrounds. Andy Rourke – Oh, you got me. I would say it is a very eclectic mix of songs and a very eclectic mix of musics. I suppose, on paper, it should really work. It all parlays from a more Electro background. 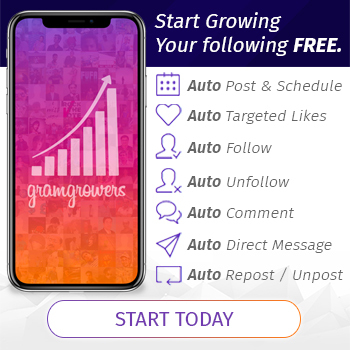 CrypticRock.com – Well it does work, and it will be exciting to hear people’s thoughts as more discover it. Since you have been involved in a variety of different projects since you were younger, what would you say are some of the more important things you have learned from your previous experiences? Andy Rourke – I would say definitely treat everyone with respect they deserve and that usually comes back to you. Respect is very important, especially in this business. CrypticRock.com – Agreed, completely. Sometimes people lose track of what is important when in a band. Andy Rourke – Yes, that is usually done. There are a lot of distractions out there. CrypticRock.com – You initially were suppose to partake in a ten date tour in Europe beginning September 16th, but sadly Dolores suffered an acute back injury. We here at CrypticRock wish her a speedy recovery. Speaking of Europe, it seems the audience there is much more receptive to new music. Not exactly sure why, perhaps they crave it more there? What do you feel about that since you come from England and now live in New York? Andy Rourke – I think you are right. I do not have an answer to actually why, but European people seem a lot more open to new music. I think for that reason, it is hard to bring the market to the US. Maybe because of the sheer amount that is in the US, it may get lost along the wayside. CrypticRock.com – That is a good point as well. There are just different cultures. In the past, you had also worked with former Joy Division/New Order member Peter Hook. Is there a possibility of revisiting that project? Andy Rourke – That was kind of a one off with myself, Peter Hook, and Gary “Mani” Mounfield. 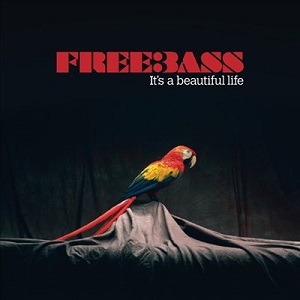 We started playing under the name Freebass. It was difficult to make because of everyone’s schedules. It was a couple of years ago now, but we have no plans with it. CrypticRock.com – It had to be interesting to work with Peter Hook and Mani, with all the work they have done in the past. Andy Rourke – Oh yes, of course. You had three big egos in one record (laughs). CrypticRock.com – (laughs) Well, rightfully so. 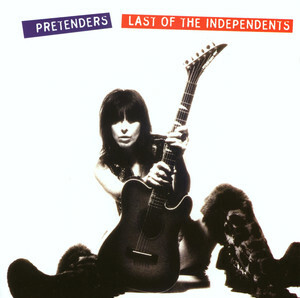 Speaking of such, you came around during what is considered the golden era of Alternative Rock. Call it New Wave, or whatever one wants to call it, it was really a wonderful time in the late ’70s into the ’80s. How would you describe that time in music? Andy Rourke – It was definitely a special time for Manchester. Unemployment was really high, no one had any work. People had nothing to do, so they went into a rehearsal room and formed a band. I think that is why so many bands came out of that time. Just out of sheer frustration to do something. CrypticRock.com – That is an interesting point. England has always had a wonderful Rock scene going back to The Beatles, The Zombies, and The Rolling Stones, among others. What would you say are some of your personal musical influences? Andy Rourke – Definitely The Beatles and The Stones. On the American side, Buffalo Springfield, Neil Young, and Bob Dylan. It was stuff I was introduced at a young age and I suppose it has stuck with me. I liked Mick Karn of Japan. One of the unsung heroes is Bill Wyman. No one ever mentions him. CrypticRock.com – Yes, Bill was a huge part of The Rolling Stones. My last question is pertaining to film. CrypticRock.com covers a broad range of music as well as films, particularly Horror and Sci-Fi. If you are a fan of the genres, what are some of your favorites? Andy Rourke – Would Blade Runner (1982) be considered Sci-Fi? 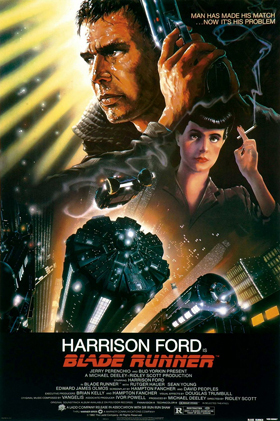 Blade Runner is one of my favorites. 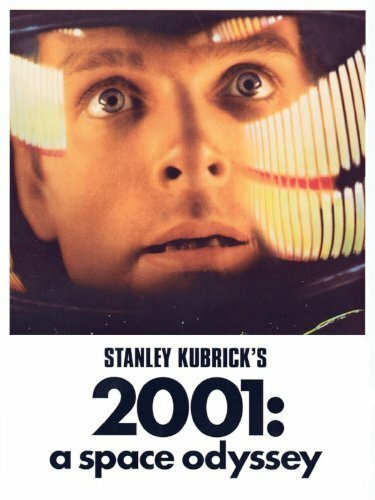 Also, Stanley Kubrick’s 2001: A Space Odyssey (1968) as well.